To check out all the photos by Venice Paparazzi from the 2018 Spring Celebration, please click here. 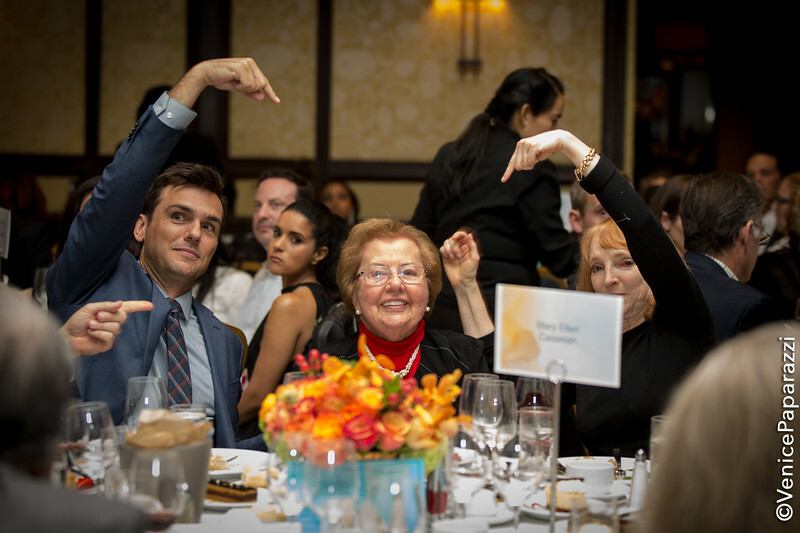 Community mental health supporters rallied on April 19 to raise more than a quarter of a million dollars to support Airport Marina Counseling Service (AMCS) efforts to deliver low-cost community mental health services and train new therapists at the organizations 14th annual "Spring into Well-Being” Celebration at the Los Angeles Airport Marriott. The event celebrated AMCS’s Champion of Mental Health, NBC4 Weathercaster Fritz Coleman and Community Builder, Publisher, HomeTown News, Stephanie Davis – individuals who have been instrumental in helping AMCS become an indispensable part of the county’s mental health care safety net. 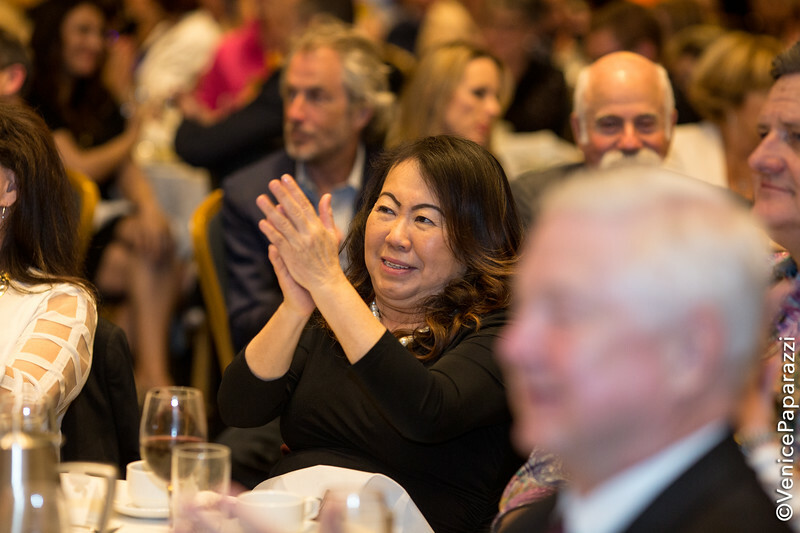 The event attracted nearly 300 key local community and business leaders and raised more than $268,000 to help continue providing much-needed affordable, community-based mental health services and to support the training of the clinic’s more than 50 mental health therapists each year.